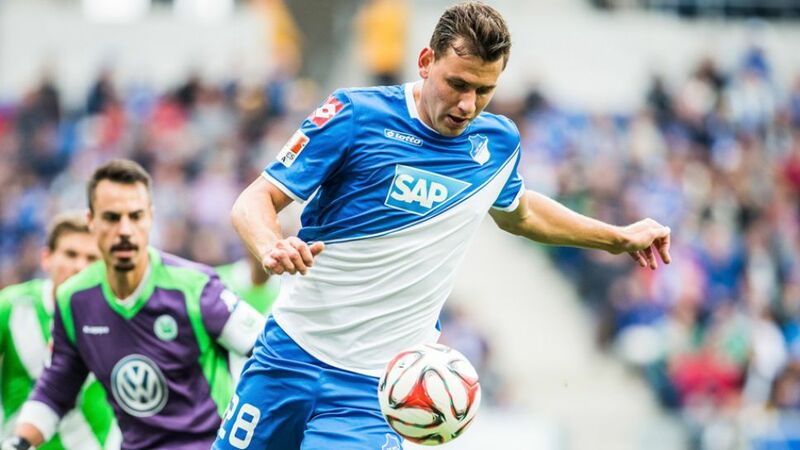 Hannover 96 have signed Hungarian striker Adam Szalai on loan from fellow strugglers TSG 1899 Hoffenheim. The deal, completed on Monday, will see the Hungarian international join Hannover's ranks until the end of the season. The club will then have the option to buy Szalai outright at the end of the loan spell. The 28-year-old has struggled to hold down a regular place in Hoffenheim's first team this season, having made just five appearances in competitive games since August. With Hungary having qualified for next summer's UEFA European Championships, Szalai said he was keen to gather as much match practice as possible. Szalai's first priority, though, is the Bundesliga: “It's more important for me to help ensure that Hannover avoid relegation,” he said. Hannover scored only 18 goals in the first half of the Bundesliga season; signing a striker was a top priority for the January transfer window. With 237 Bundesliga appearances for 1. FSV Mainz 05, FC Schalke 04 and Hoffenheim, Szalai should provide some valuable experience for the club's front line.